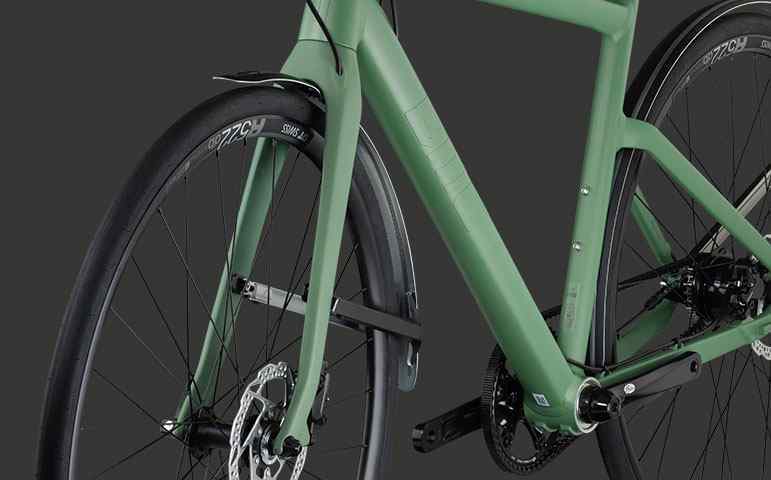 The BMC City Kit fenders from Curana are visually and functionally integrated into the new alpenchallenge AC01. 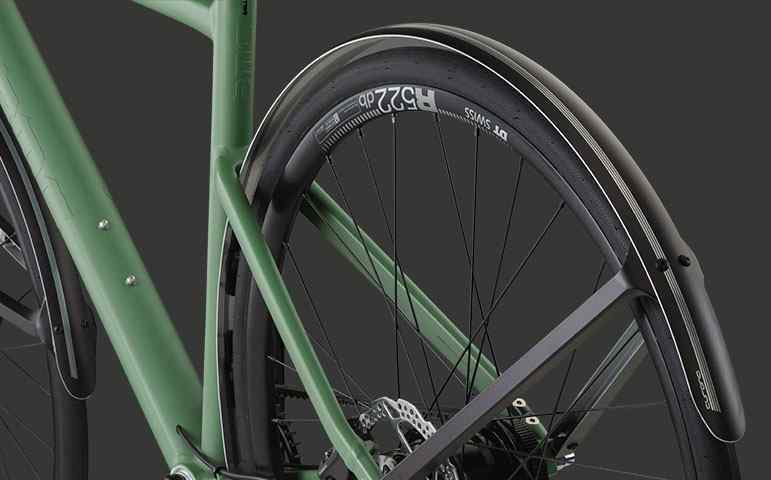 They provide full-coverage protection, and offer an innovative quickconnect technology which allows the installation or removal of the fenders in less than a minute. 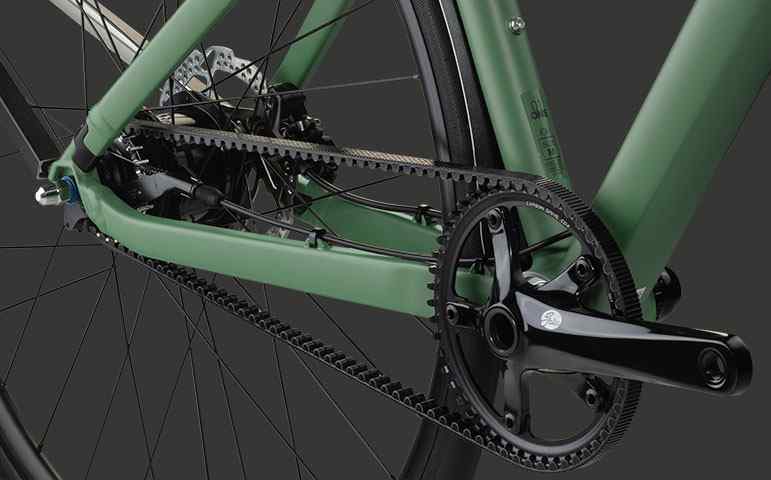 The Gates belt drive system looks amazing and is incredibly low maintanence. 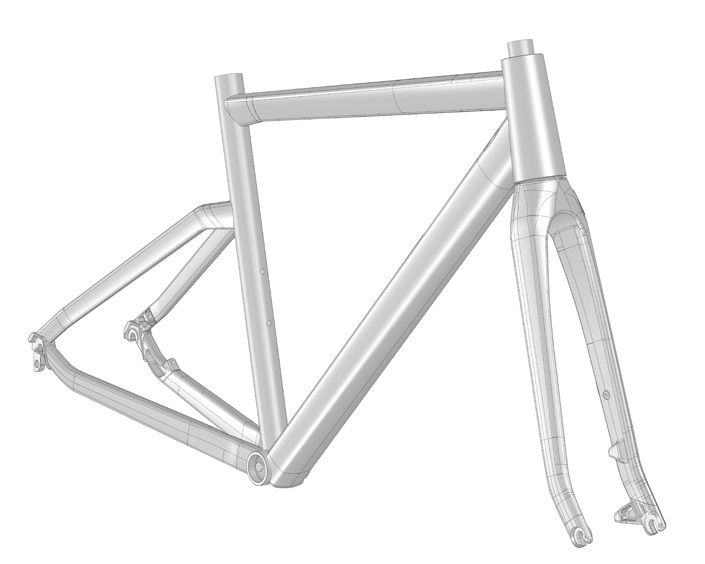 The AC01 carbon fork brings a comfortable ride, clean aesthetics and brilliant steering. 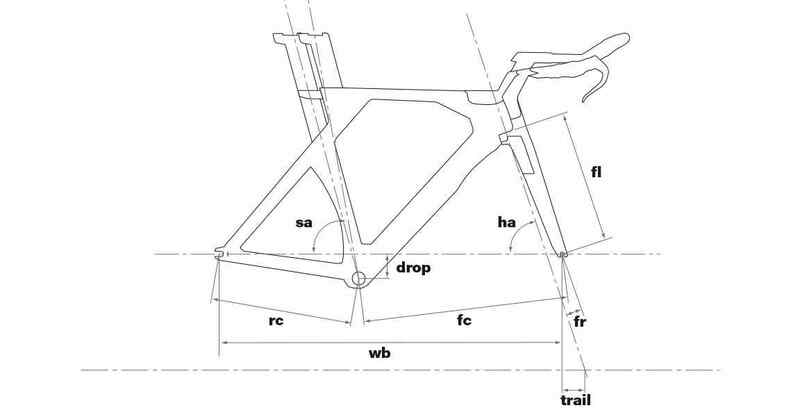 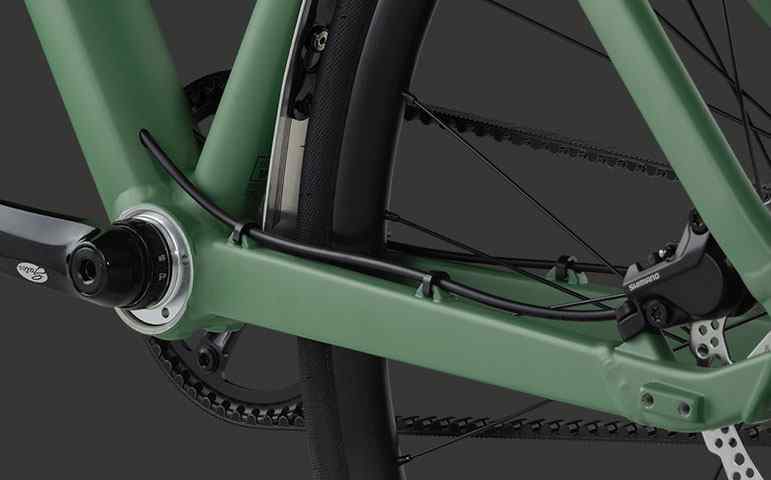 The AC01 IGH models use an eccentric bottom bracket to accommodate the Gates belt drive.